Yesterday saw the 15th edition of the annual Landmark Quiz conducted at the Music Academy in Chennai. Hosted by Dr. Navin Jayakumar, the quiz provided an evening of exhilarating quizzing, with QFI teams doing very well. The Chennai regional round was won by QED (Samanth Subramanian, V.V. Ramanan and Jayakanthan R.), with ‘Singh may be king but Iyer is higher’ (Kabbalah, Goach and me) finishing runners-up. The team that finished third, ‘Swamy and Friends’, originally from Hyderabad, had Alagarswamy who is now a QFI regular, having moved to Chennai in the last year. This quiz was immediately followed by the national finals which pitted the winners and runners-up at the Pune, Bangalore and Chennai editions against each other. Winning the national finals were the Bangalore winners (who are actually from Chennai) ‘Quizzing Goramis’ (Swami, Gopal Kidao and QFI Secretary Sumo). QED were 1st runners-up after fighting tooth and nail for the title, and only just missing out. ‘Singh may be king but Iyer is higher’ finished a distant (but creditable!) 3rd. So, congrats to all the winners and participants and kudos to the organisers for a job well done!! In other news, it’s already been two weeks since Arun and Matti took this blog too seriously and asked us questions about synchronized swimmers. So guess what? It’s time for the next QFI meeting, and it will be held this coming Sunday at P.S.! This meeting will done by new member Nambirajan, and a special guest from Mumbai, who has risked life and limb (surviving a bomb scare at the airport) to be with us this weekend, Sumant Srivathsan. 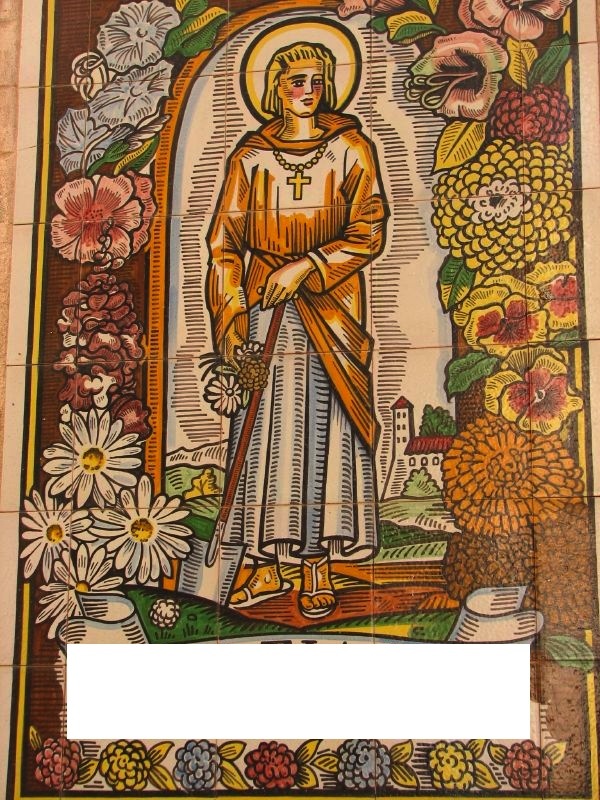 Visual 1 showed a mural depicting St. Fiacre, who is considered the patron saint of taxi drivers. 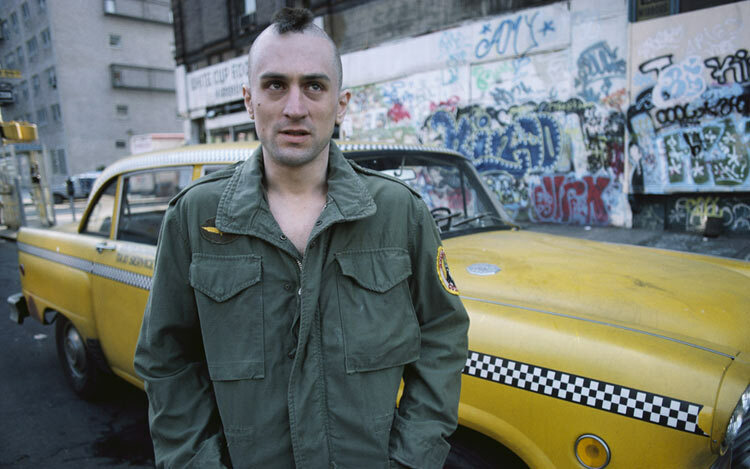 Visual 2 was a still from the movie ‘Taxi Driver’. Cracked by six of you! In order – zizzyphus, Sumo, Rohan, Srikanth, anil raghavan, and Srini. 2.Still from film Taxi driver. Saint Fiacre is the patron saint of taxi drivers. That The Hotel de Saint Fiacre in Paris, France, rented carriages and they called them as “fiacres”. st. fiacre, the patron saint of taxi drivers..
Pic1- St. Fiacre is the patron saint of taxi drivers. Pic2- DeNiro from Taxi Driver.